Did you fumble your iphone again? Did your smart phone go for swim in the toilet? These things happen. 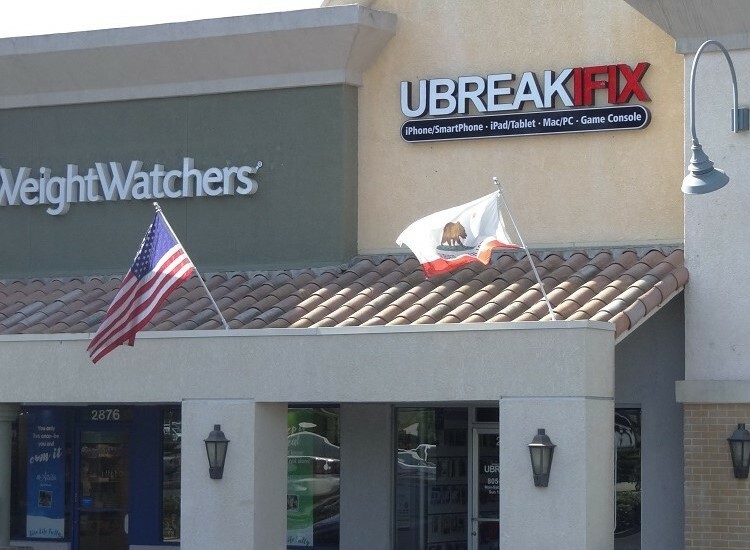 uBreakiFix Simi Valley is your all in one solution for the repair of all electronic devices! Yes, you read that right. Our friendly and helpful techs will assist you with any electronic repair. 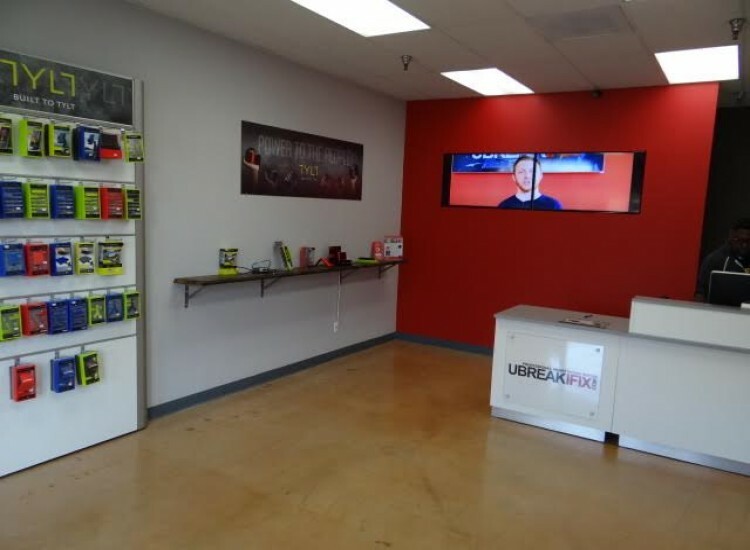 At uBreakiFix Simi Valley we offer iPhone repair, iPad repair, Samsung Galaxy repair… we can even get your game consoles such as Play Station 4 and XBOX One running again. Don’t trash it, fix it! From iPhone glass replacement to water damage issues, we repair anything with a power button. 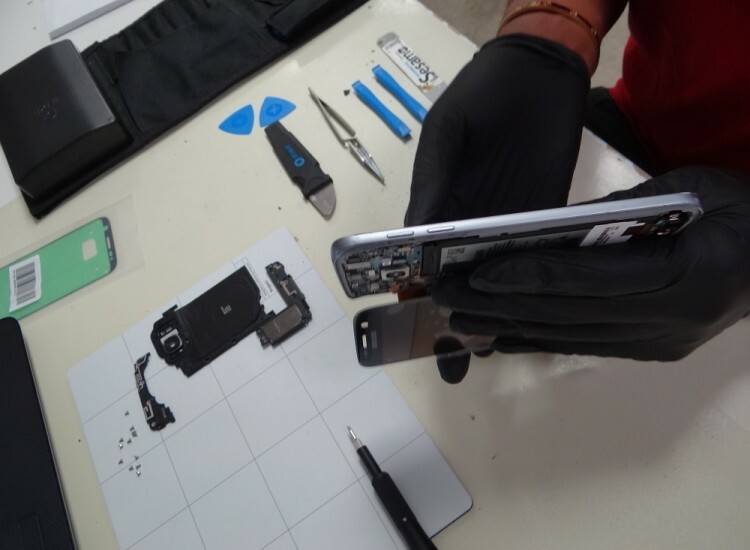 Most phone repairs are completed the same day and all our work is backed by a 90-day nationwide warranty. 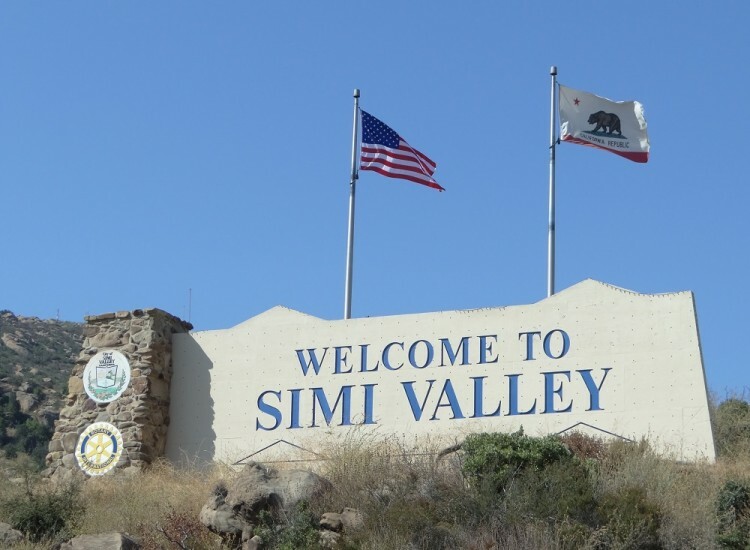 Smartphones, computers, and gaming consoles are all serviced by us in Simi Valley. Your precious electronics are safe in our hands. We are conveniently located in Sycamore Village between Sycamore Dr. and Sequoia Ave off the 118 Freeway.